Above: The women from the Ølby site. 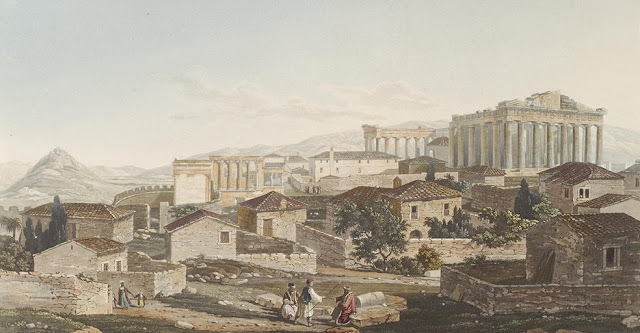 The site was excavated in 1880 by Sophus Müller. and two small bronze spirals; Below: Hesselagergård-pit excavated 1878-81. Archaeologists Jeanette Varberg from Moesgaard Museum and Flemming Kaul from the National Museum, and Bernard Gratuze, director of IRAMAT, analysed the composition of some blue glass beads found on buried Bronze Age women in Denmark. The glass bead turned out to be Egyptian. 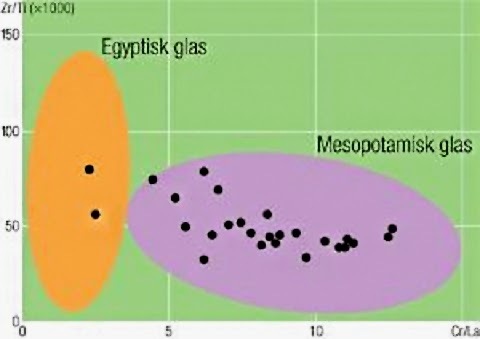 This is the first time that typical Egyptian cobalt glass has been discovered outside the Mediterranean area. 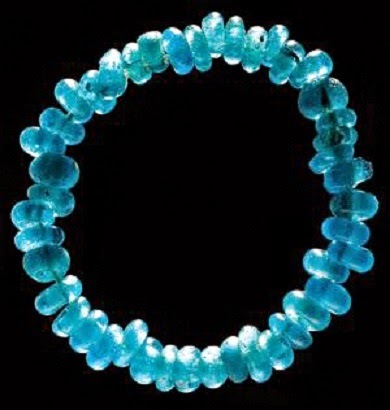 The archaeologists can now also substantiate that there is a connection between the amber beads and the glass beads. It has been known for a long time that amber was exported in the Bronze Age from Nordic latitudes and southwards. Tutankhamun and other Egyptian pharaohs had large amber chains in boxes in their burial chambers. Now the researchers are linking amber and glass together in an unexpected way. One property that both glass and amber have is that sunlight penetrates their surface. 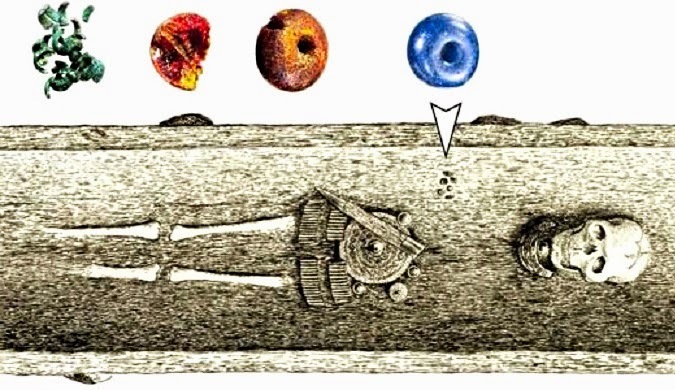 It appears that glass and amber beads have been found together on sites from the Middle East, Turkey, Greece, Italy, and Germany to the Nordic latitudes. 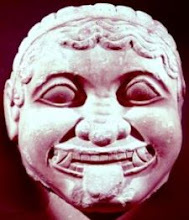 The archaeologists believe this could be proof of a link between the Egyptian sun cult and the Nordic sun cult. 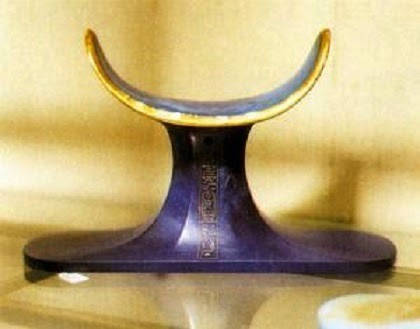 I am still searching for my mother's "Nefertiti" Coffin and Mummiy. are you sure the Danish woman was Danish ?